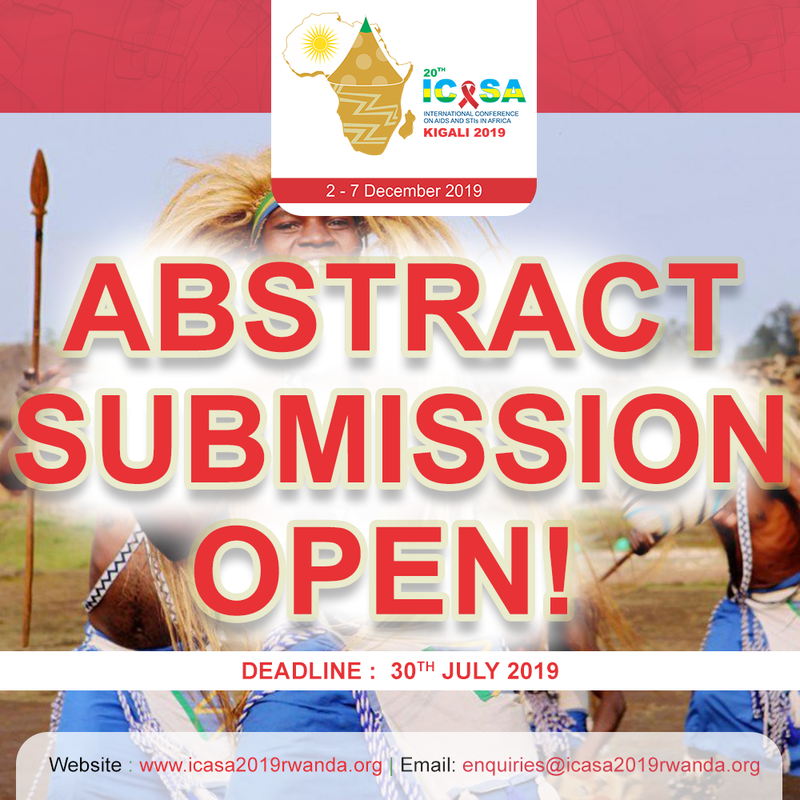 The 20th edition of the International Conference on AIDS and STIs in Africa (ICASA 2019) offers a space for exchange of ideas and experiences, among delegates in general and key actors in particular, to the response on the epidemic so as to introduce, implement, and advocate for effective, evidence-informed HIV/AIDS and STI interventions in their communities, countries and regions. 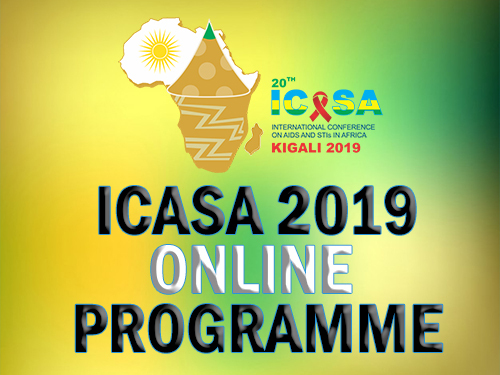 ICASA 2019, through the Community Village, avails a platform for PLHIV, Key populations, community leaders, and their partners to showcase their programmes, services, best practices and share experiences and to network so as to own, scale-up and sustain the response towards the end of AIDS. It further creates a forum to appreciate and exchange African arts and traditions in relation to AIDS and STI’s. In addition, Community Village sessions that will take place inside the Community Village area opened to the public, will present an opportunity to discuss important issues with the top figures. 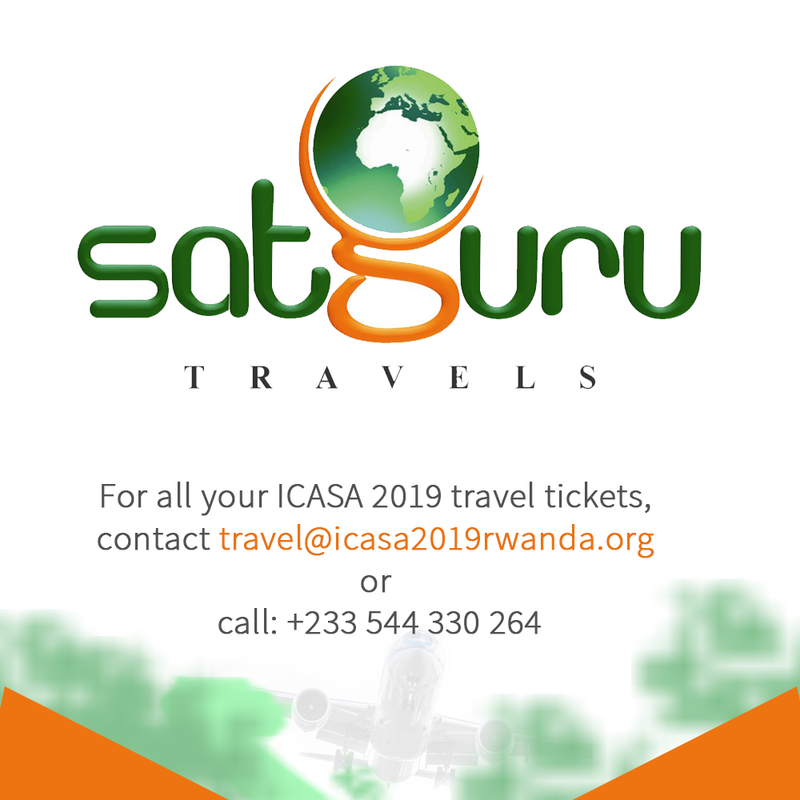 The Community Village Programme will be released in September 2019. 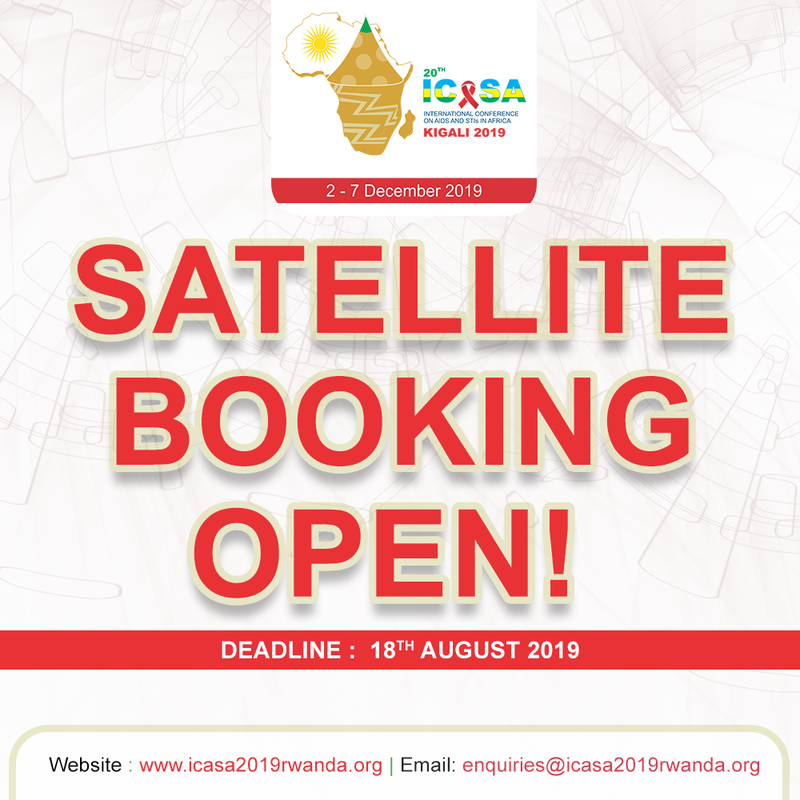 Note that ICASA 2019 Community Village ACTIVITIES Submissions close on 1st July, 2019. All submitters (successful and rejected) will be notified by email after the review and selection process is complete by 5th September 2019. 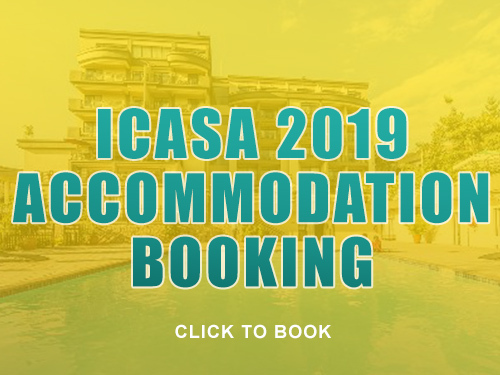 The information provided on the form is considered confidential and will only be used for ICASA 2019 and its accredited affiliated events. 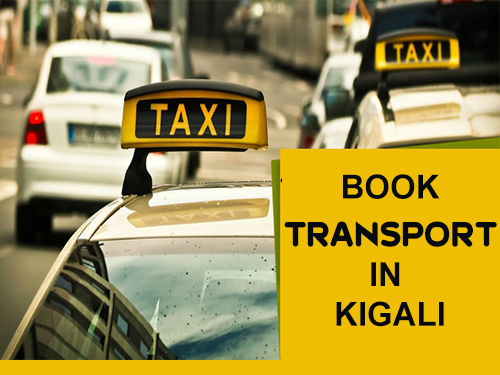 Successful candidates outside of Rwanda are responsible for checking the visa requirements that apply to their country and cover related costs. Activity – One must give a brief description of its activities scheduled to take place during the community village session. The major activities must be aligned with the various breaks (30 minutes) within the main Conference Programme. The session must be manageable, with practical demonstration that facilitates interactive learning and sharing. 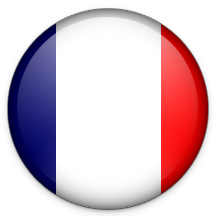 Methodology – it appeals to or involves a diverse or specifically targeted audience. 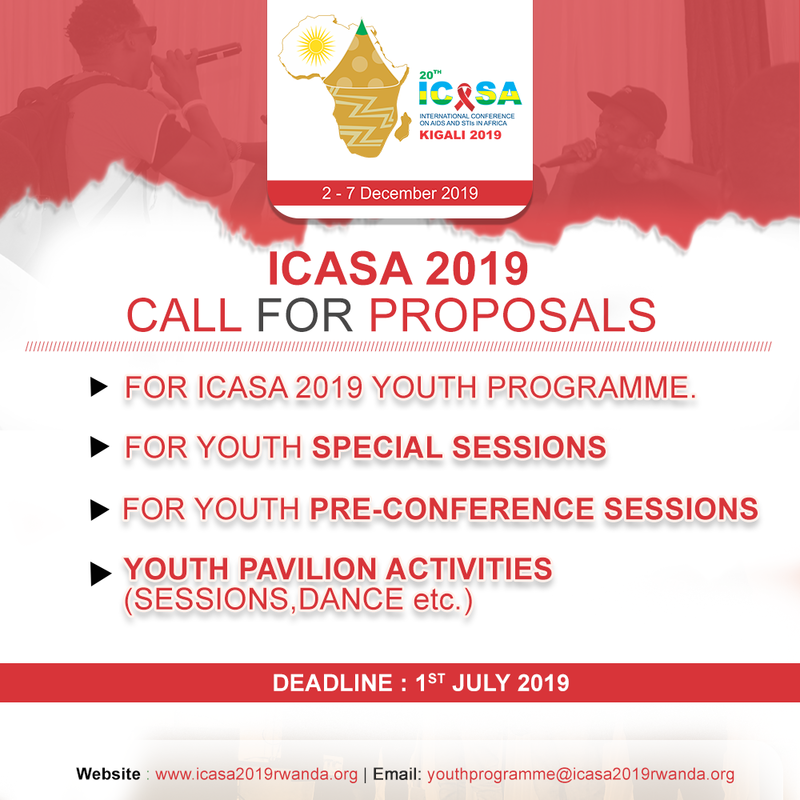 The sessions must be all inclusive and the ICASA Secretariat appreciates that in the planning of activities, they must be tailored to engage dialogue with the major stakeholders such as Advocates & Activists, the Youth, the UN System and political leaders or, the First Lady of Rwanda, Her Excellency Mrs. Jeannette Nyiramongi Kagame, the EXD Of UNAIDS, PEPFAR Ambassador, Global representative etc. 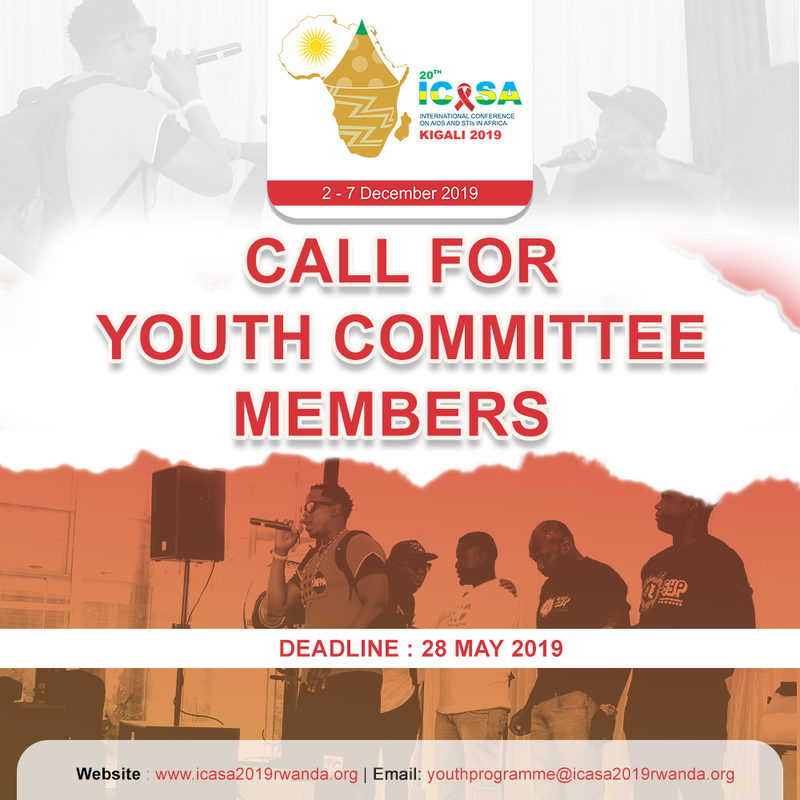 Relevance – the proposal fits with the overall conference theme and objectives, and the sub-themes of the Community Programme to impact the HIV/AIDS and STI response.